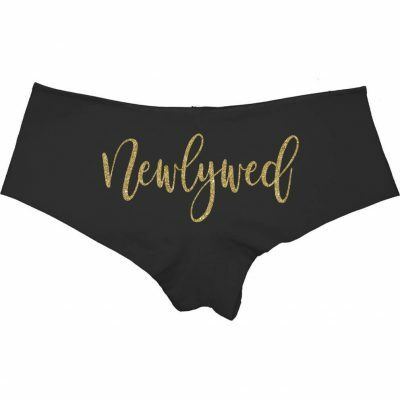 Wedding lingerie is a must for every bride-to-be! 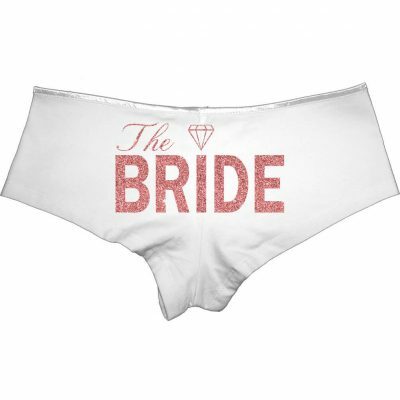 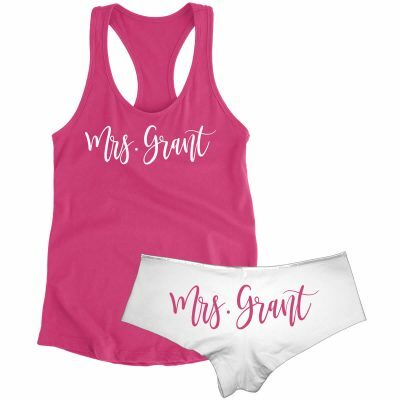 The bride will need some cute and comfy bride underwear to wear on her wedding day. 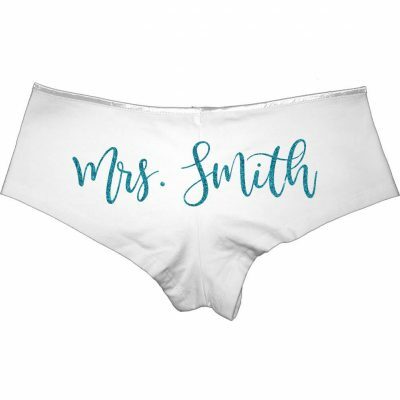 They could even be her something blue if you choose to personalize them with a blue design. 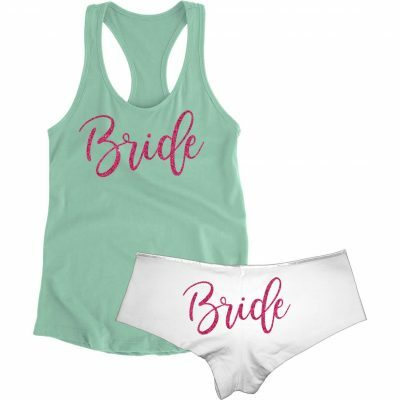 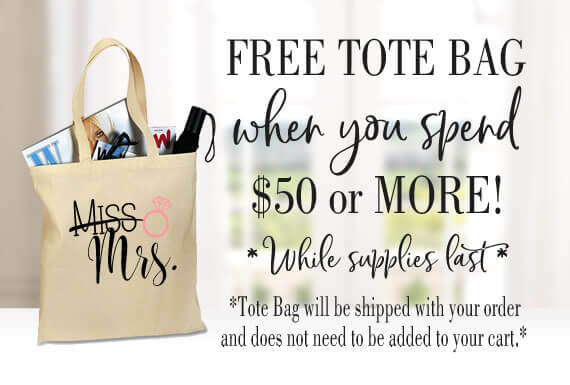 Plus, the bride will certainly need some honeymoon lingerie! 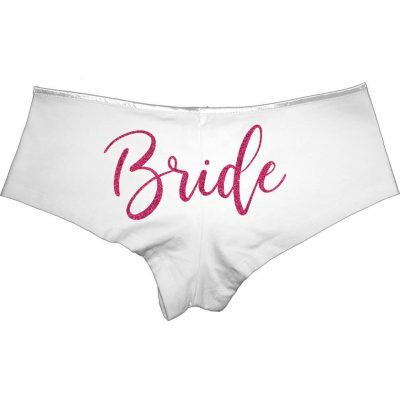 You can create beautiful, one-of-a-kind lingerie that the bride will absolutely love! 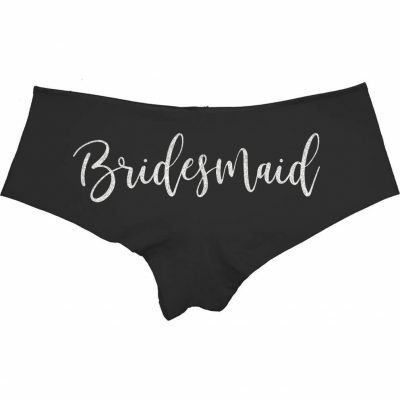 Our bridal lingerie is the perfect bachelorette party gift or lingerie party gift!